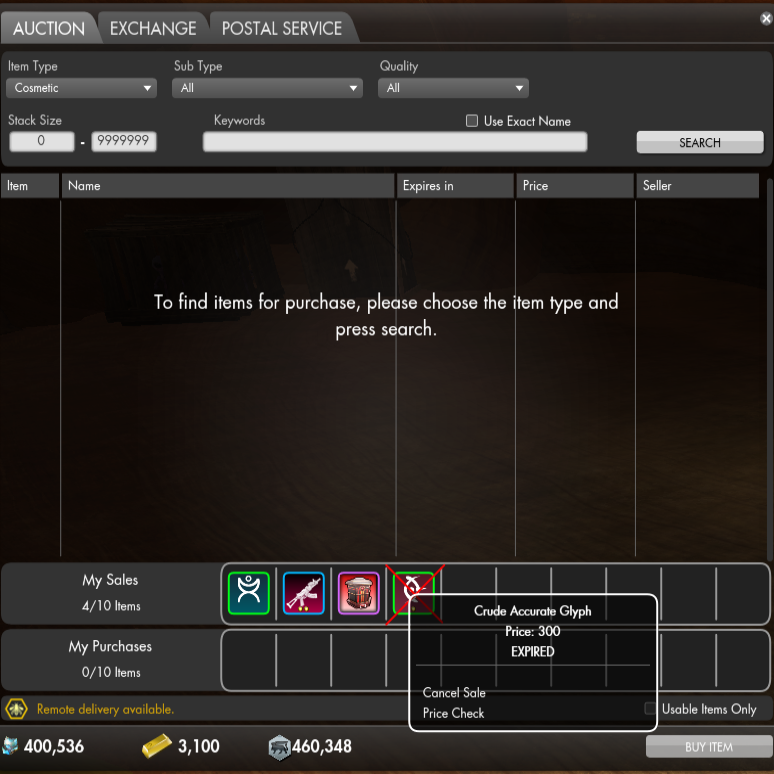 Addon for Secret World Legends to make selling easier on the Tradepost. Automatically runs a search for an item whenever you try to sell it. Stores the sell price and expiration date of an item and displays it when right clicking on the item. Adds a "Price Check" to the right click menu on sell items, to search for and check the current market prices. To disable auto-searching, use chat option "/setoption TradepostUtil_DisableAutoSearch true"